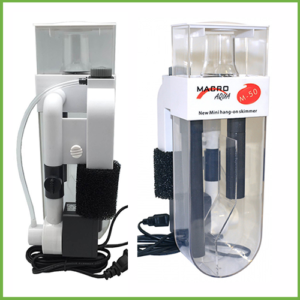 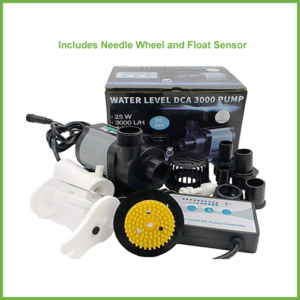 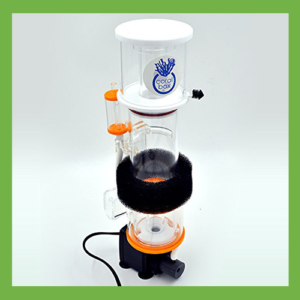 Bubble Magus Curve 9 skimmer is practical and efficient with needle wheel Rock pump and venture intake. 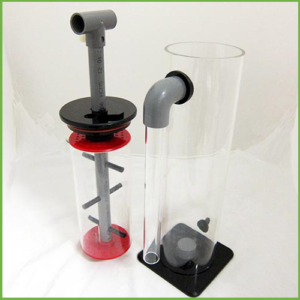 The venturi intake produces just the right amount and size of air bubbles and the bubble plate reduces the turbulence in the reaction chamber allowing the foam to smoothly rise to the collection cup. 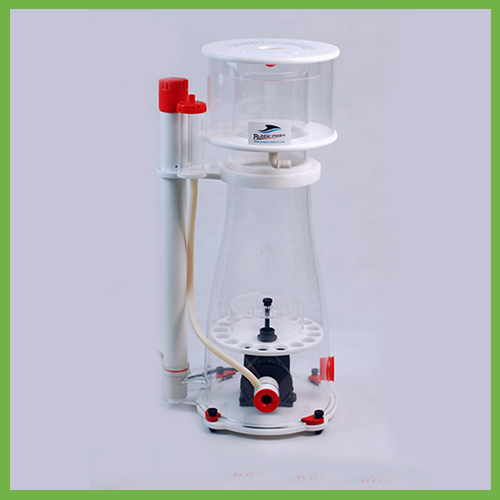 A quick-release collection cup and skimmer body makes for easy cleaning and the collection cup drain to reduce maintenance frequency.